The government delayed by a week a decision on an EU treaty that would simplify a maze of bilateral deals. Accepting Brussels’ demands to further open up labour markets would risk defeat in a referendum. But failure to agree means putting barriers around the Swiss stock market. 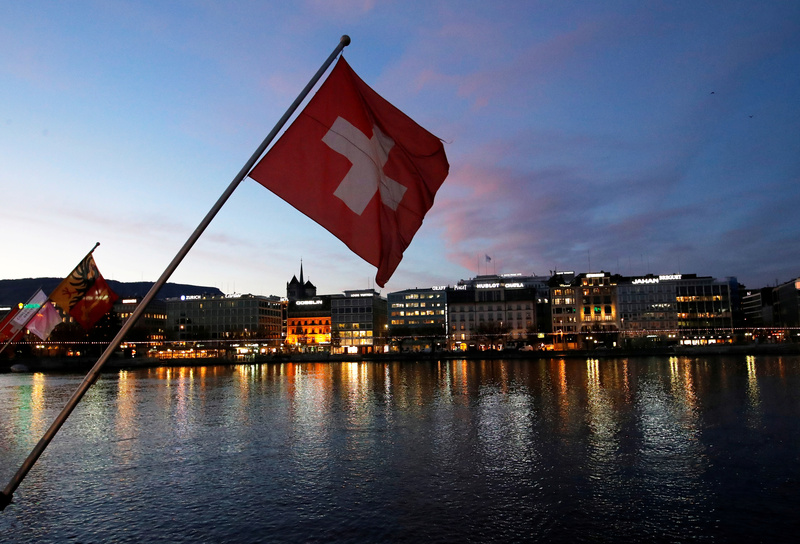 The Swiss government said on Nov. 30 it would delay by a week a decision on whether to endorse a comprehensive deal for relations with the European Union that has been eluding it for four years. On the same day, the government announced plans to ban trading of Swiss shares on European Union stock exchanges from Jan. 1 unless the European Union recognises Swiss regulatory equivalence by the start of next year. Failure to reach a deal means that Switzerland would continue to rely on an existing patchwork of 120 sectoral accords signed with the European Union. The European Commission has pledged to withdraw its recognition of regulatory equivalence from Swiss bourse rules by the end of 2018 unless there is progress in the talks.